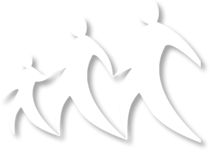 Terminology regarding people on the move has been the source of much debate amidst the extensive media coverage of the movement of refugees and migrants in recent weeks. Should those currently on the move be called ‘refugees’, ‘migrants’ or ‘asylum seekers’? Many applauded the decision of one media outlet to stop using the term ‘migrant’ to refer to those people currently arriving in Europe, and to instead refer to them consistently as refugees. Others were quick to point out that this decision may not cover the reality of the situation and may actually perpetuate an incorrect and unhelpful dichotomy of good (deserving) refugee v’s bad (undeserving) migrant. UNHCR pointed out the consequences which terminology can have for those on the move, and wrote that the agency consciously uses the term ‘refugees and migrants’ when referring to movements of people by sea or in other circumstances where they think both groups may be present. 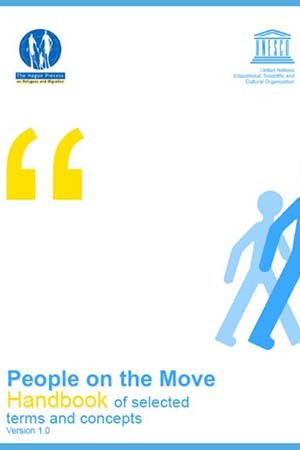 The Hague Process on Refugees and Migration has worked together with UNESCO to develop a Handbook of Terms and Concepts related to People on the Move. An extensive terminology has evolved to cover standing and emerging issues related to refugees and migration as they also relate to the larger fields of human rights and development. This handbook is designed to be accessible to a general public which may not be familiar with the detailed discussions in the field of refugee and migration policy. Civil society and the business sector play an increasingly important role in migration, and this handbook may also be of use to them. Another intended audience is the media, firstly because many of the current perceptions on migration and refugees are shaped there and secondly, because terms are often incorrectly interpreted in media coverage. Words matter – labels impact people’s views and inform policy responses.